What is the educational background/specialization of the participants? What kind of work is done on the cases? If I agree to be the client, what do the organizers expect from me? What do I, as a client, get out of this? Can you give me examples of cases that have been presented? The competition is open to all graduate students and postdocs irrespective of their level of case experience or specialization/educational backgrounds. The case is designed to encourage teams to provide a solution to a business challenge that the client is facing. They are meant to analyze the case using frameworks such as SWOT, value chain, etc., to address the problem at hand. In the past, the client has sponsored the prize money for the event. While this is not a requirement, it is a preference. We do require the client to be present for the kickoff event to present the case, and at the finals to observe the top presentations and prize distribution. Clients will also be required for the “Client Meeting” session. The clients will need to provide us with the case. This can be any case type (market entry, market expansion, etc. ), but we do not undertake market surveys. We are willing to work with you to refine the case so that both you and the participants can get the maximum benefit in the defined time frame of two weeks. However, we will not write the case for you. The client may be required to share confidential information. However, we do have all attendees sign non-disclosure agreements provided by the client. We will require the client’s assistance in identifying and inviting industry mentors. This prevents us from inviting potential competitors. 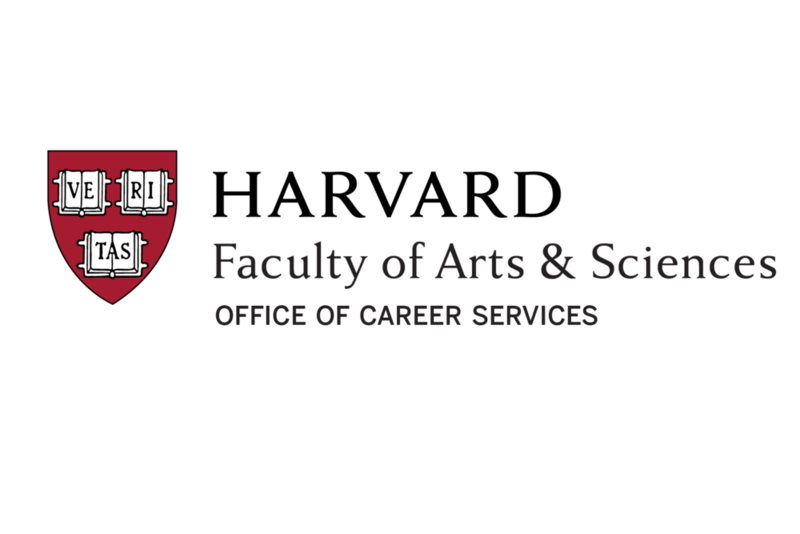 You will hear from Harvard and MIT students and industry leaders as they endeavor to solve a business challenge you face. You will have the opportunity to network with students, consultants, and industry mentors. 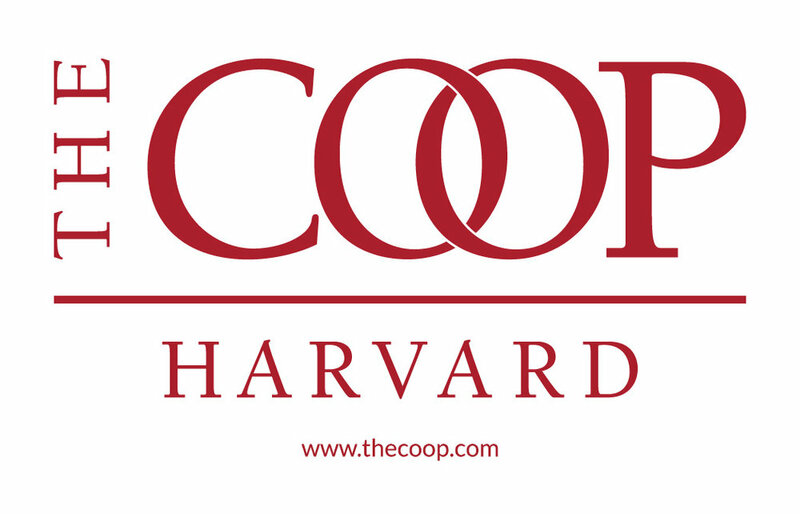 The case competition is an effective channel to increase your publicity among Harvard and MIT students and researchers. Our client is a funded early-stage company that recently launched its first product—a unique asset valuation platform for the life sciences industry. Our client sells software‐as‐a‐service annual subscriptions to biotechnology and pharmaceutical companies. Case question: While the commercial focus of the company is directed toward establishing the company's niche within the biopharma business development software landscape, the technical achievements to date, as well as customer interest, have indicated that there may be additional commercial product opportunities for our client that could yield additional revenue. Due to limited financial, technical, and human resources, entering all markets simultaneously is not the optimal expansion strategy. Therefore, the client aims to conduct further analyses and prioritize between the two market groups. As consultants, your goal is to determine which market/market groups our clients should target and recommend entry strategies to maximize the revenue of the client in the next 3 years. The client is a provider for inbound marketing systems to help small- to medium-sized businesses increase their Internet presence. Rather than providing traditional marketing tools that are typically "outbound" such as telemarketing and emailing, the client provides a range of online tools to marketers and businesses to help draw potential customers (prospects) from all over the Internet to a website. Case question: The client has two marketing systems that focus on different market segments today: Business Owners and Marketers. They are worried that maintaining these two systems requires and will continue to demand too many resources, especially as they grow. Having two target markets stretches product development, sales force, and marketing resources thin. Given the possibility of focusing their marketing, which market should they pick? Should they choose the owner market, the marketer market, or would you recommend that they continue developing both products? First of all, thank you for your interest! And do let us know by replying to the person who contacted you. Since this event is a collaborative effort, the organizing teams from both institutes will work together to short-list the potential candidates. If you are selected, you will be invited for an interview before a final decision is made. We will contact you shortly.